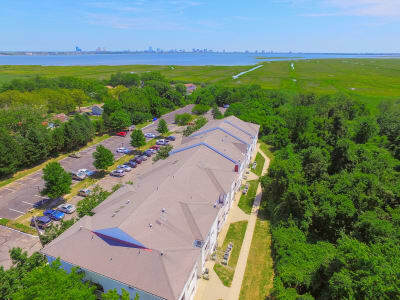 Get ready to discover the apartment you’ve been searching for at Seagrass Cove Apartment Homes in Pleasantville, NJ. Our 1 & 2 bedroom apartments offer you the best of living in a location you love. We are close to Atlantic City Boardwalk in Atlantic City, NJ. Let us show you a better way of living at Seagrass Cove Apartment Homes.